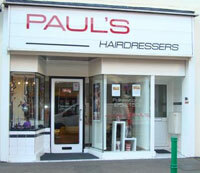 Here is a list of services we offer at Paul's Hairdressers, and a little information about them. (If you don't see what you are looking for, pop in or call us and we'll be glad to help). 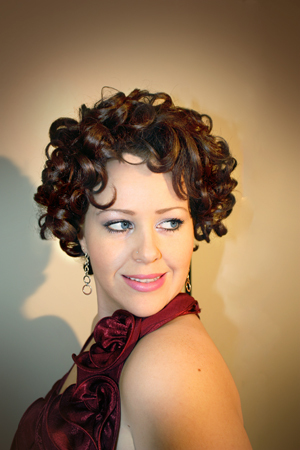 We offer traditional haircuts for all different shapes, lengths and styles. We offer DKA straightening treatment which is a non chemical fully organic product. We can create your desired bridal look for your special day ahead. We have many colour services to offer including Low-Lites, Highlites, Cap and Full Head colours. 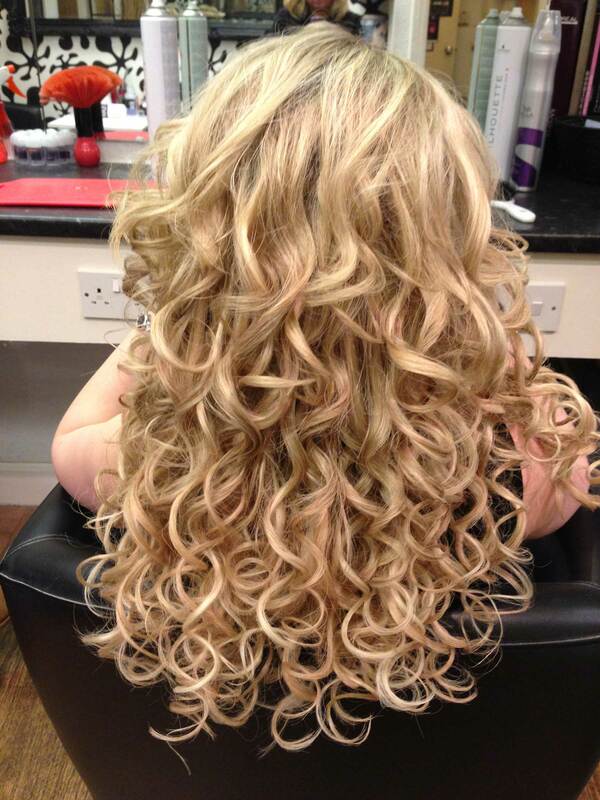 We also specialise in perming and settings too. We also offer free fringe trims in between hair cuts for regular clients. We are here to help you receive the desired look you wish to achieve and keep you up to date with all the latest styles. Children's hair are cut and styled by our highly trained staff. We cater for all children's services at affordable prices, and our friendly staff always strive to ensure that children feel at ease and have a happy experience. Introducing GELLUX - visit our Nail Care page. 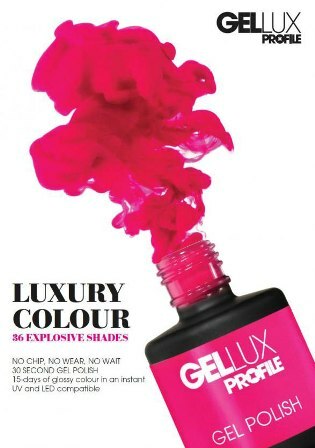 Gellux nail polish is a gel polish that can be set in 30 seconds either by UV or LED lamp. Leaving a shiny, glossy luxury colour you will be proud of. Gellux also helps strengthen your nails too. We offer many colours and glitters, so something to suit everyone and every occasion. No acrylics needed and no harmful substances. Simply thicker beautiful nails in minutes. Our new split-end machine safely and gently trims the dry damaged and fragile ends off the hair shaft leaving your hair beautiful and healthy. This machine is new to the UK and here at Paul's Hairdressers, we're delighted to be able to offer you this fantastic service. So say goodbye to split-ends and enjoy beautiful healthy shiny hair. We offer Princess Pamper Parties for our 'wannabe' princesses.